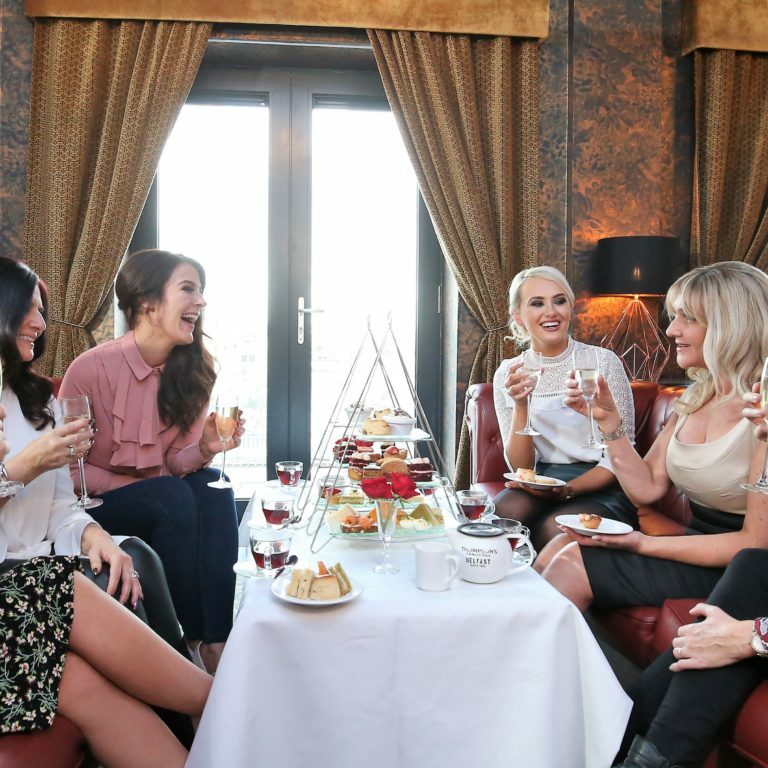 If you find yourself in Belfast for a weekend with friends / family, or if you’re over on a business trip or if it is for a romantic getaway then Belfast One has a handful of hotels for you to relax, unwind and get a good night sleep in. Belfast One is right in the City Centre and whatever your reason is to visit, the district is a centre point for just that and to fulfil your social needs it has so much to offer from shopping, to music and entertainment to food and drink. Here are the hotels located in the Belfast One area. Ten Square Hotel is located on Donegall square south and is renowned locally & nationally for its unique atmosphere and unbeatable location. Ten Square hotel is the very definition of chic City Centre accommodation. It offers an enticing array of bespoke accommodation packages to suit all occasions & events. You can find local gins, craft beers and fine wines in the bar and serves a range of delicious steaks & more in their Jospers Steakhouse. All of the rooms in Bullitt, no matter which size you go for, offer the same fabulous features, including comfy king-size beds, refreshing rain showers, super-fast Wi-Fi, Smart TVs and a daily Grub to Go Bag filled with OJ, a granola pot and a piece of fruit to kick-start your day! 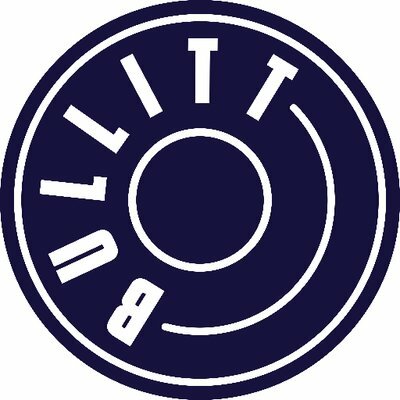 • Call up to Babel, our rooftop bar and garden, for amazing cocktails, tasty food, live music and Tipsy Afternoon Teas. 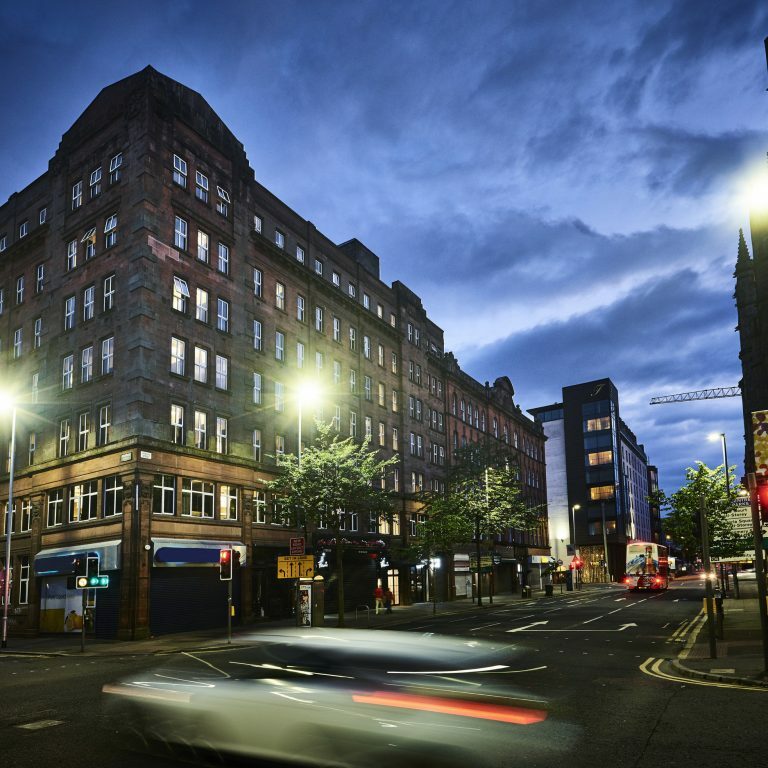 Situated in the heart of the city on Howard Street, The Flint is amongst the best eateries, shops, theatres and attractions that the city has to offer. They have a free laundry room on site and every suite has a little kitchen so guests don’t have to eat out for every single meal! However if you do want to wine and dine, a huge number of the best restaurants in Belfast are situated within a 15 second walk of their front door! 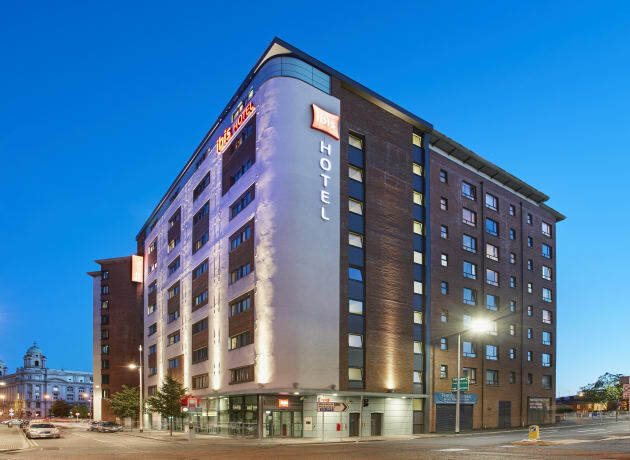 Located on Castle Street, Ibis Hotel is within walking distance of all main attractions of Belfast city centre, including the shopping and nightlife districts. The hotel is also ideally located as the perfect base for your stay in Belfast with all all transport links in close promixity. Whatever you have planned during your stay, besides snuggling in your warm and welcoming room, make sure you try the delicious Belfast 1912 cask gin at the bar, enjoy the unlimited continental breakfast spreads, and benefit from the relaxed noon check-out policy! If you are peckish throughout the night, the Ibis Hotel offers light snacks!